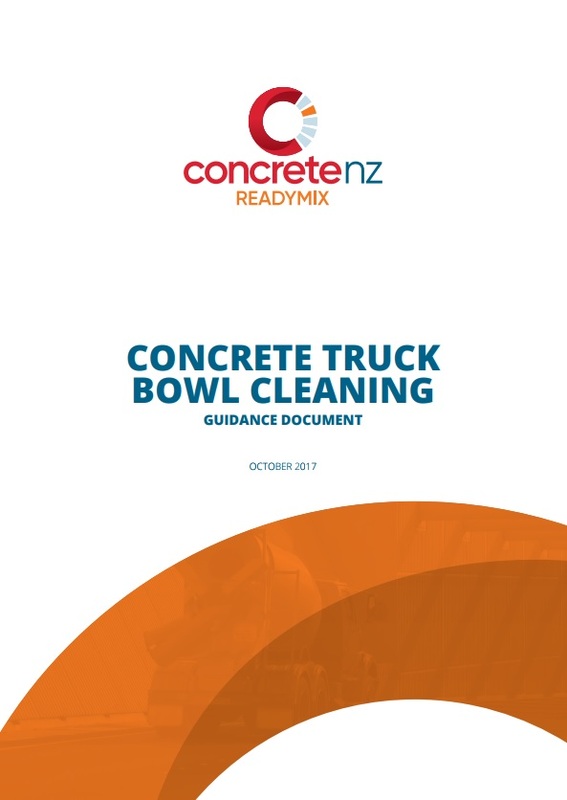 The Concrete NZ Readymix Sector Group has released the Concrete Truck Bowl Cleaning: Guidance Document, which seeks to assist ready mixed concrete producers to understand the risks and controls associated with concrete truck bowl cleaning. Information relating to identified risks, testing data, the requirements of an employer and the Health and Safety at Work Act 2015 are all covered. It is intended that the Guide will enable concrete producers to make informed decisions in relation to bowl cleaning to help ensure worker safety. Twenty-one risks are identified and described, including dust, noise and vibration. Industry data / observations help to describe the risk, while suggested controls offer a mechanism to manage the risk. Links to additional webbased information, such as WorkSafe documentation, are also included. The Guide can be read in conjunction with the 2017 New Zealand Concrete Conference presentation Concrete Bowl Cleaning - The Allied Concrete Journey which outlines Allied Concrete’s research findings and resulting bowl cleaning processes.